Elephants are an important animal for many. They help people carrying heavy things like logs and stuff, and they can spray you with water if you are very hot. They usually use theur trunk, so whatever they can use their trunk with. I named her Elmera the elephant!. The ant and the elephant were very good friends indeed and would play together whenever they had the chance. The trouble was, the elephant’s father was a very strict father and he did not like his son playing when there was homework to be done, or if his mother needed chores doing. And he did not like his son playing with his friend the ant when he should be playing with the other elephants in the pride. The little elephant was very scared of his father and did not like it when he was angry. But the ant was a very brave ant and was not scared of the grumpy old father. One day, the two friends were playing a game of mahabis* when they heard the angry father approaching. The ground shook violently and the trees swayed from side to side. Love your crochet, Joy! I think that the elephant is super cute! So sweet! I had a stuffed toy elephant I loved as a child. 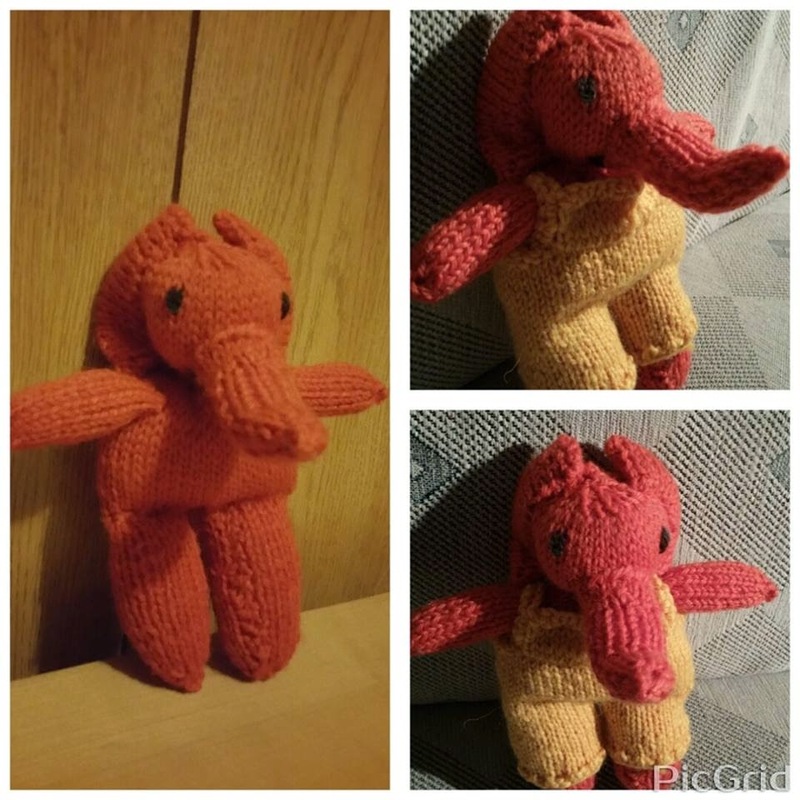 Such a cute story and your elephant is also very cute!